Experience the magic tölt during the day and stay at the best hotels at night. 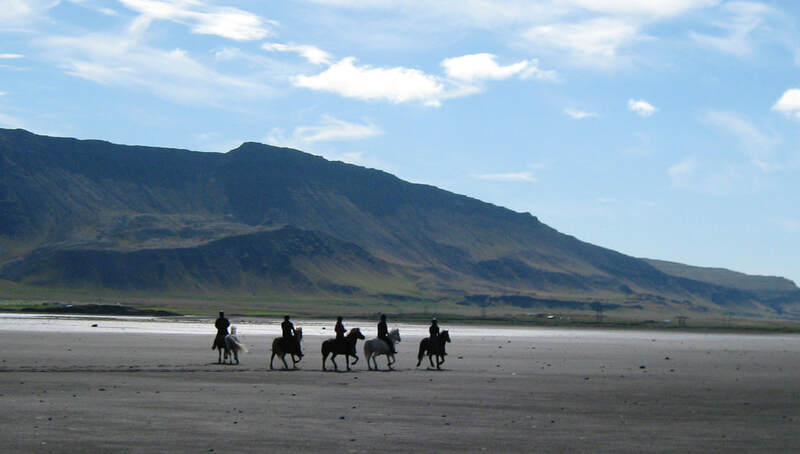 Enjoy fantastic Icelandic local food and wine in the evening and bring back adventurous stories to tell at home. Visit all the major sights in the saddle and ride into the remote highland wilderness. ​Not forgetting to mention that extra bit of luxury while relaxing in the open air hot tub of your cozy accommodation. Micro groups of max. 6 guests and min.of 2 guests! ​made up of pseudocaters, glittering lakes and salmon rivers. ​Min: 2 guests Max: 4 guests. crossing rivers and authentic lunch at a museum! 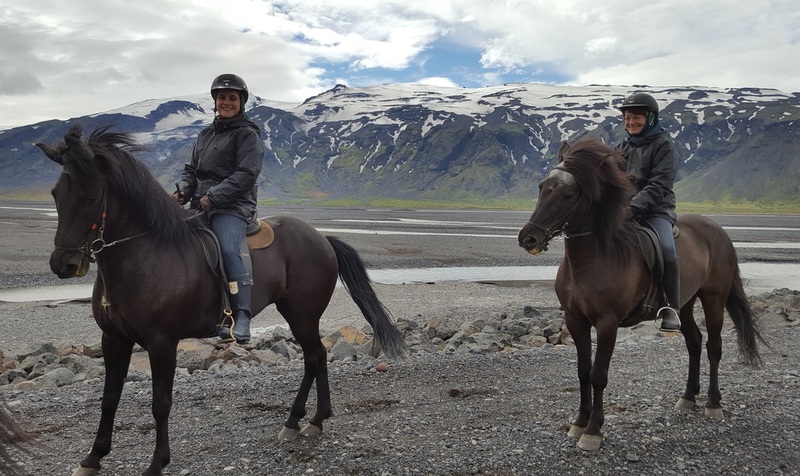 Optional tours to Ice and Lava caves! 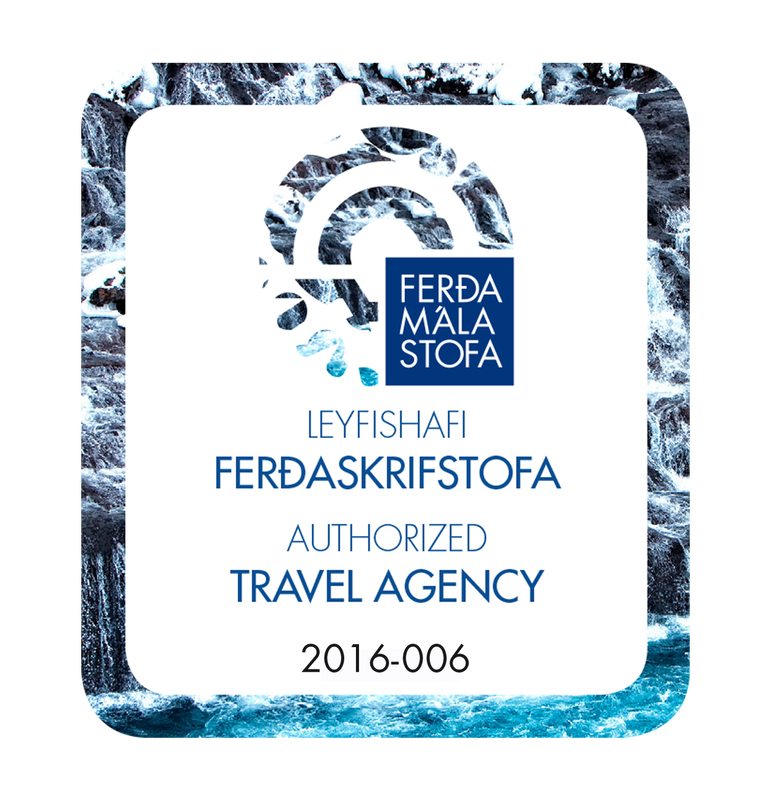 Including Geysir and Gullfoss waterfall. 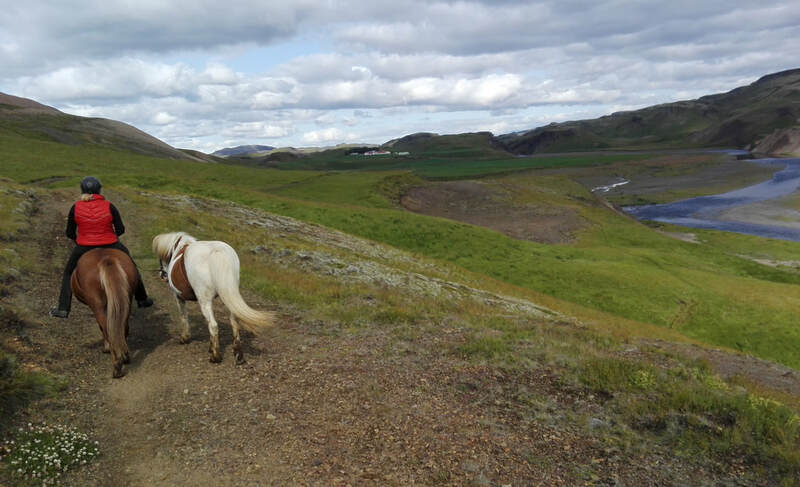 Riding in the breathtaking Fljótshlíð area. Level of expertise required: All levels. Beginners and experienced riders alike. Season: All year - Upon request.